Why Are Kids’ Teeth so Expensive? We all know that dental hygiene is important, especially for children once their adult teeth start coming in. If you've ever looked at a bill from your child's dentist, it gives you an idea of how freaking expensive it actually is — even more expensive than adult dentistry, short of implants or dentures. There's nothing more stressful than hearing your little one needs to see a specialist like an orthodontist or periodontist — especially since those visits tend to be even more expensive than a regular trip to the dentist and often aren't covered by dental insurance. Why are kids’ teeth so darn expensive? Let's take a closer look and help you keep your child's teeth healthy without mortgaging your house. If you have to get a referral from your family doctor to see a specialist, you know it's going to cost you a pretty penny. If you opt to work with a pediatric dentist, which is a great choice for your kids to help them enjoy or at least tolerate a trip to the dentist, then you're paying for a specialist. These dentists have multiple years of additional training to help them care for teeth from infancy to adulthood. 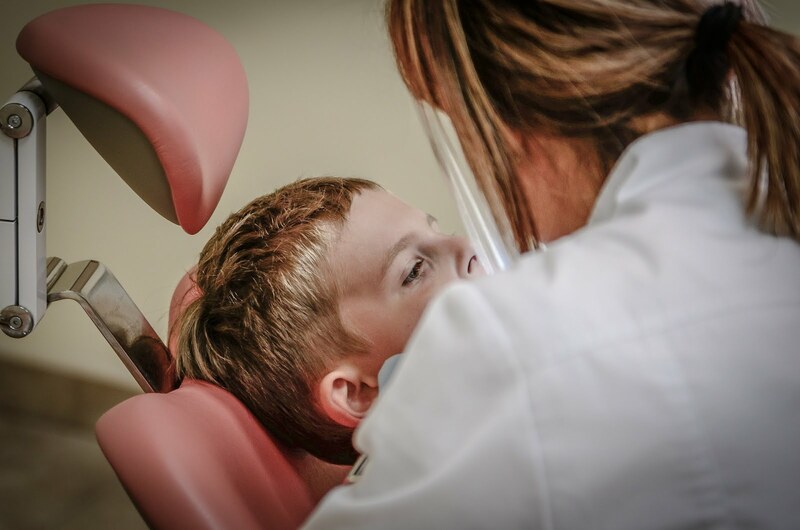 In addition to extra schooling, there is child-sized equipment that your pediatric dentist needs to purchase, from lead aprons for X-rays to smaller instruments to cater to smaller mouths. All these new toys don't pay for themselves, after all. Just like most other dental specialists, pediatric dentists aren't covered by basic dental coverage. Neither are trips to the orthodontist or periodontist, even though the American Association of Orthodontists recommends that every child goes to an orthodontist by age 7. Even if all their adult teeth haven't come in yet, it's good to get a jump start on orthodontic treatment. It also gives you an idea of the kind of potential problems that might occur in the future when those adult teeth start making their appearances. If nothing else, a visit to the orthodontist gives you an idea of how much money you need to save in the future to pay for braces and other appliances that might not be covered by your standard dental insurance. Let's face it: No one likes going to the dentist. Even if you can quell that fear early, you'll still end up with a few repeat visits, especially if you have a child that tends to act out when they are afraid. These won't be free — you might have a nice dentist that waives the appointment cost out of the goodness of their heart, but the repeat visits aren't going to be cheap. There's not a lot that you can do about these. Just be prepared for them. While your kids are still young enough to believe in the tooth fairy, expect to pay out an average of $3.25 per tooth. Inflation affects everyone, even magical creatures, so you might want to squirrel away some extra money for those nights after your little ones start losing baby teeth. This is probably one of the most expensive parts of childhood dentistry — and even if you have orthodontic coverage, it very rarely covers 100 percent of your costs. While the overall costs will depend on the specific dental hardware your child needs, the average cost of braces ranges from $3,000 to $7,000. Most orthodontic insurance will usually cover 50 percent or up to $1,200, whichever is more, leaving you on the hook for the remainder of the balance. 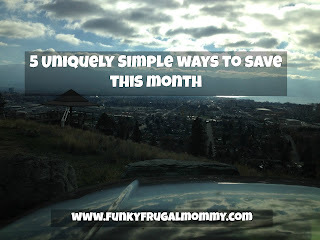 Start saving now. It’s always better to be prepared than to be caught off-guard. Who knows, you might get lucky and your child will not need braces. Then you’ll find yourself with a nice bonus nest egg on your hands. When it comes down to it, dental treatment will always be expensive. Focus on establishing a good dental hygiene regimen with your kids. Brushing, flossing, rinsing, the works. Even if you do find the occasional cavity, preventing big problems will mean you don't spend nearly as much on dental treatment for your little ones. Some things, like braces, aren't always avoidable — whether your child needs braces depends more on their genetics and the structure of their skull and jaw than whether or not they brush their teeth enough. However, it can keep you from having to get a second job just to deal with the cost of dental treatment. Healthy teeth are important, but there's no reason you have to go into debt just to ensure your children have healthy teeth. Start with paying attention to their at-home dental hygiene. This will help ensure they have healthy habits throughout their life and will also save you from spending next week's grocery money on fillings and root canals.